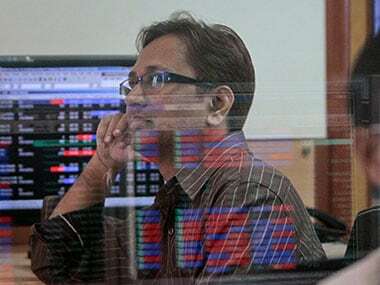 Mumbai: The benchmark BSE Sensex rose over 200 points today on sustained buying in key frontline counters led by metal, auto, capital goods and banking stocks. Sentiments bolstered in all Asian markets following positive cues from Wall Street. 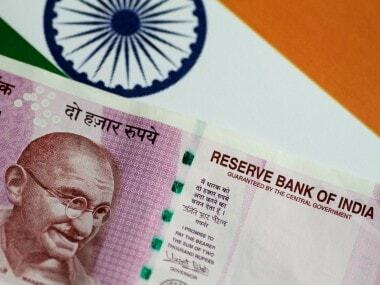 Also, continued buying by domestic institutional investors (DIIs) and strengthening rupee boosted market mood, brokers said. 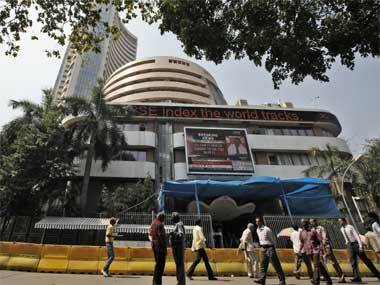 The BSE Sensex rose 233.39 points, or 0.68 percent, to 34,375.50. All sectoral indices were trading higher, led by metals, auto, capital goods and banking stocks that gained up to 1.34 percent. The gauge had gained 322.65 points in the previous session on Friday. The broader Nifty 50 index was also trading above the key 10,500-level at 10,529.10, a gain of 38.05 points, or 0.36 percent. 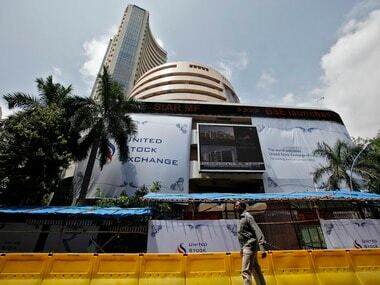 Major gainers were Tata Motors, Adani Ports, Bajaj Auto and Maruti, rising up to 2.26 per cent. On a net basis, DIIs bought equities to the tune of Rs 1,514.03 crore, while foreign portfolio investors (FPIs) sold shares worth Rs 486.32 crore on Friday, provisional data showed. Among Asian markets, Japan's Nikkei was trading higher by 0.82 percent. Hong Kong's Hang Seng up 0.54 percent and Shanghai Composite 0.31 percent higher. The US Dow Jones Industrial Average ended 1.39 percent higher on Friday's trade.